Jessica Paskalis Blasko (Dr. Jess) obtained her physical therapy degree from Northeastern University, graduating with her Master’s degree in 2002 and her Doctorate degree in 2006. She has been practicing physical therapy for over a decade. In that time she has worked in a variety of settings including; acute care, rehabilitation hospitals, residential facilities, schools, outpatient clinics, athletic facilities, aquatic centers and home care; working with clients of all ages. 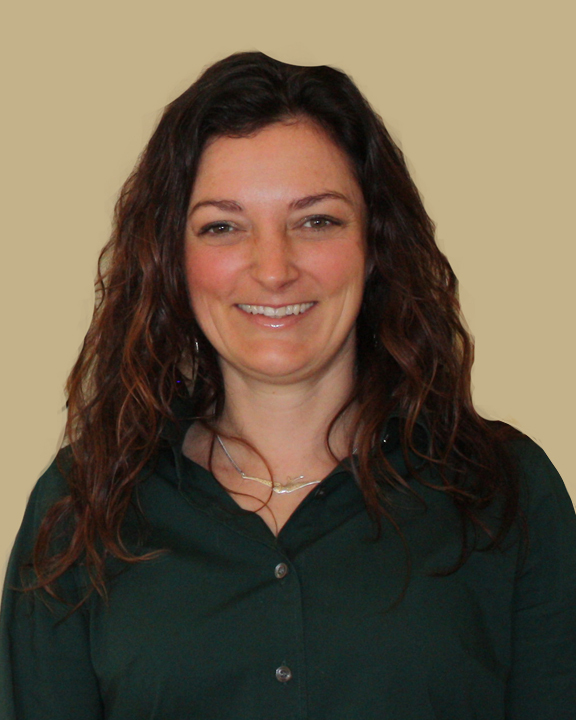 For more than the past five years her focus has been servicing clients in an outpatient setting addressing concerns including sports injuries, post operative rehabilitation, chronic pain and headaches, postural alignment and general health and wellness. One of her primary professional goals has always been to provide a more holistic approach to physical therapy. She has focused on techniques and modalities that embrace this philosophy including; craniosacral therapy, myofascial release, Pilates, yoga, general strength and conditioning training and nutrition, to compliment her traditional physical therapy training. She is also certified in Early Intervention. Personally she stays active with her husband and two dogs in a multitude of ways including; enjoying the outdoors in all seasons, tending to their home, flower and vegetable gardens, being a member at Hybrid Fitness and practicing yoga.